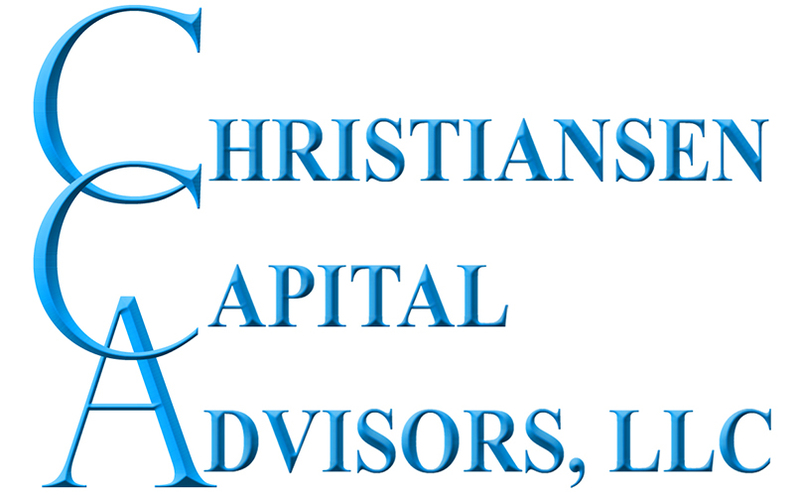 About Christiansen Capital Advisors, LLC. 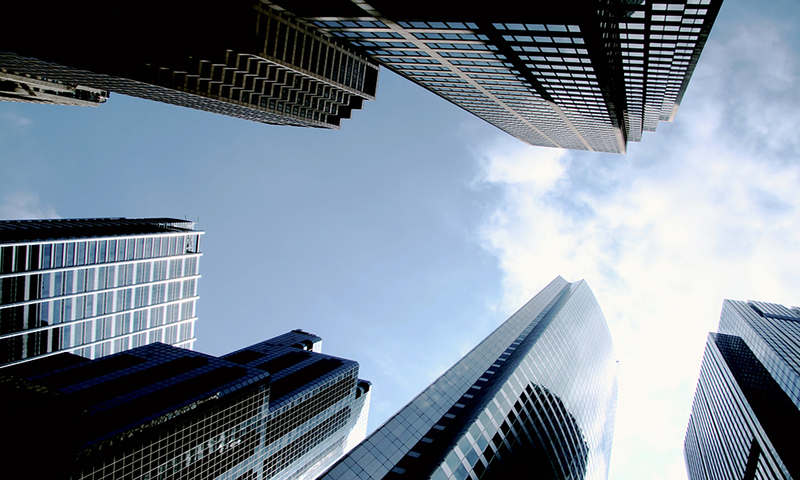 Since 1988, the principals and staff of Christiansen Capital Advisors, LLC have performed studies of the economics, management, operations, taxation, and regulation of leisure and entertainment businesses in more than fifty states, provinces, and foreign countries, with particular focus on gaming and wagering. Advising clients on alternative gaming and leisure strategies in legal proceedings, in legislative efforts, and before regulatory agencies; Optimizing gambling privilege tax rates and assessing the impacts of changing tax rates on government and industry revenues; Assessing the overall economic contribution of commercial gambling industries to countries, states, and individual localities; Assessing the degree of gaming saturation and potential for growth in various markets; Estimating the revenue potential and economic feasibility of new projects; Assessing the value of existing gambling facilities; Evaluating the economic impact of the development of commercial gambling located on U.S. Indian lands on non-tribal state-regulated wagering industries; Advising State governments and lotteries on issues associated with lottery operational efficiency and product analysis as well as options related to privatization/valuation. With nearly 50 years of combined principal and associate experience in gambling, no other firm can match CCA’s experience in this sector of the economy. Unlike general consulting firms, CCA has experienced specialists in gambling and related forms of leisure. CCA is regularly cited as an authority on gambling in the news media and enjoys an unrivalled reputation for integrity, detail, knowledge, and skill in assessing existing and new gambling markets and investments. CCA has advised numerous racing and gaming commissions, State lotteries, gaming or wagering licensees and license applicants, vendors, law firms, and investment banks. Listed in this company overview is a selection of major studies Christiansen Capital Advisors has undertaken across various segments of the domestic and international gaming and leisure economy. For a list of CCA projects, click here. Copyright © 2013 Christiansen Capital Advisors, LLC. All Rights Reserved.